Laura has a few Urban Decay palettes and on nights out it can be tricky for her to carry these around, especially when you consider lugging around brushes, lip products, powder and bronzer as well…So when I spotted this bag I thought it was perfect for travelling around with. It’s a good size, sturdy, and it doesn’t hurt that it’s pretty, with a really nice laser-cut design. I knew that Laura already had a fair amount of eyeshadow so I thought a good blush would be perfect. Laura is blonde and has light blue eyes, so I asked a makeup artist in MAC what would be the best bet for her. She recommended Coppertone, which is a peachy-bronze colour (the photograph doesn’t do it justice.) She said it would be perfect for giving Laura a nice, warm glow, especially in summer. Laura is a bit of a Lush fiend BUT I wasn’t sure which things she liked, so I winged it! Sorry for the lack of pictures; I didn’t want to take them out of their packaging, but you can see the products by clicking on the links. 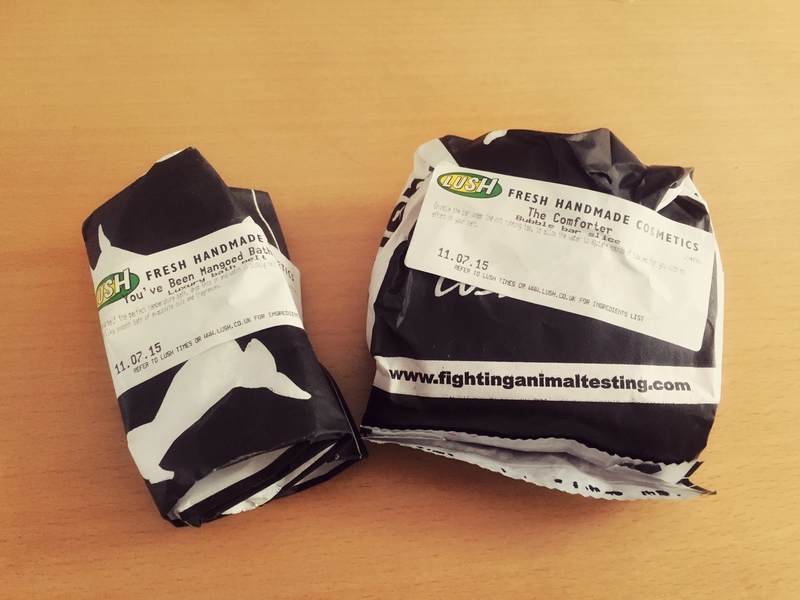 I tried out a few products in Lush before I decided on these two, which was quite handy. The mango bath melt smells more citrusy than like mango, but lasts a fairly long amount of time, and is really moisturising because it contains cocoa, avocado and mango butters; all good stuff. It is a bit soft (especially when the weather is warmer) so I would recommend handling it with extra care. It’s also a bit pricier as it’s described as a ‘luxury’ item, but as a birthday treat I reckon it’s worth it. This filled my whole room with its scent! It is really lovely, and smells like a mixture of floral and fruity (and is REALLY strong.) The best of both worlds! A small amount of product turns the water pink, so you can use this multiple times by breaking it up. For the size of the bar itself (it’s quite chunky), it’s a pretty good deal. 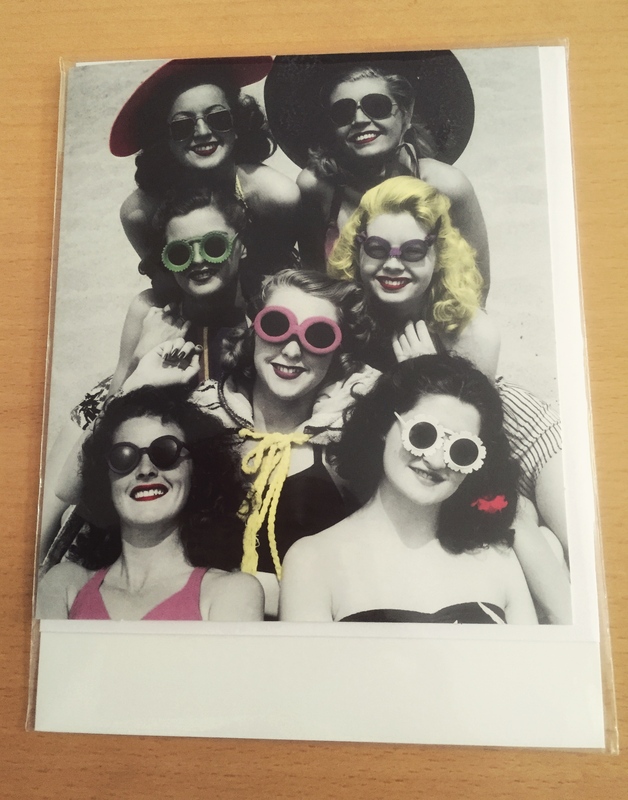 This card felt apt given the fact that the present was from a group of girls! Plus I loved the retro vibe. 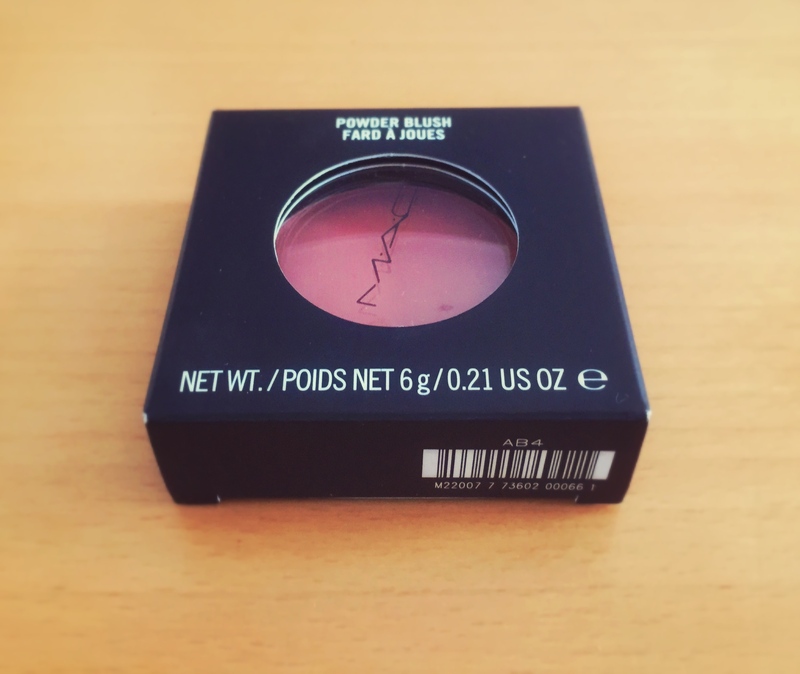 You could also swap the blush for a MAC eyeshadow (£15) and get a nail varnish from Barry M instead, or in the place of the two Lush products get just one and buy earrings (Accessorize and New Look have lovely ones). Just pop these items into a bag and bam! A lovely joint gift. What would be your ideal birthday gift to receive or give? Let us know!